Yay! 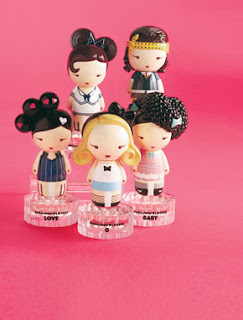 Gwen Stefani's new Harajuku Lovers perfumes came into Dillards yesterday!!!! They are so cute and smell great! My fave of course is "G" which is Gwen! It smells like coconuts!! come get one or two.